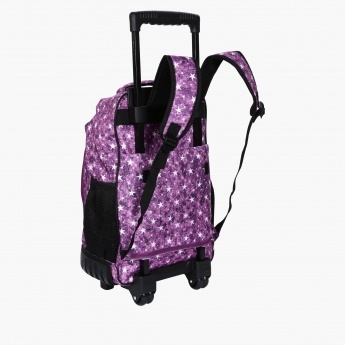 Your kid will make her friends jealous as she carries this classy bag set. 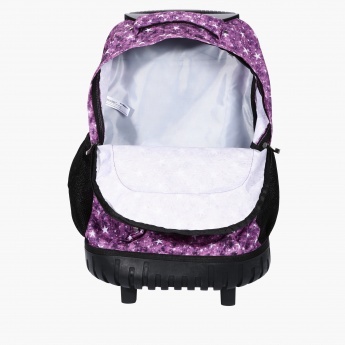 Along with a star print all over, the backpack has a zip closure and adjustable straps to carry it with ease. The insulated lunch bag will help her carry the lunch without the worry of any spillage problems.